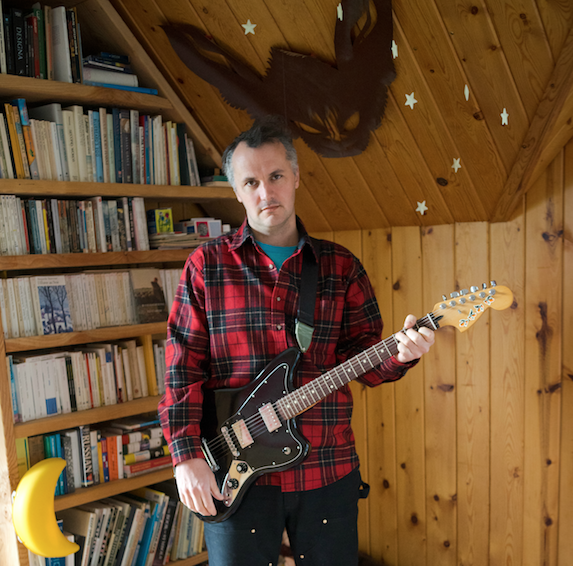 Phil Elverum’s evolution as a songwriter has hinged on a balance of boundlessness and intimacy. 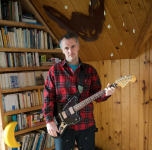 As Mount Eerie, and prior to 2004 as The Microphones, he has pioneered a distinct form of existential music that feels entirely homegrown. While each album has been unique in sound and approach, they all grapple with big questions in ways that are human and relatable. Death and conceptions of self are recurring themes, presented in direct and oblique ways. Over the course of two decades he has developed an international following almost completely divorced from the larger music industry, releasing and recording his own albums, and booking his own tours. Few songwriters can match the depth of both thought and emotion that Elverum puts into his work. The death of his wife, Geneviève Castrée, in 2016 from cancer marked a monumental shift in his life and his music. In the months after her death, in the throes of grief and learning how to be a single parent to their young daughter, Elverum wrote and recorded A Crow Looked At Me, a devastating and raw expression of loss. “Death is real,” he sang into a microphone, and then to audiences around the world. The album became Elverum’s most acclaimed work, with the New York Times calling it “the work of an elegant songwriter knowing just how to render devastation,” and Pitchfork saying it “forc[es] the listener into the kind of magical thinking that transforms everything in the living world into a sign of the dead, only to snap back into a reality that for better and worse means nothing.” The intimacy implied by Elverum’s earlier work became the music’s overwhelming quality, with the words being sung creating a direct line between the listener and Elverum’s grief, presented clearly and unencumbered by flair.